Sachtler presents the award winning flowtech™. 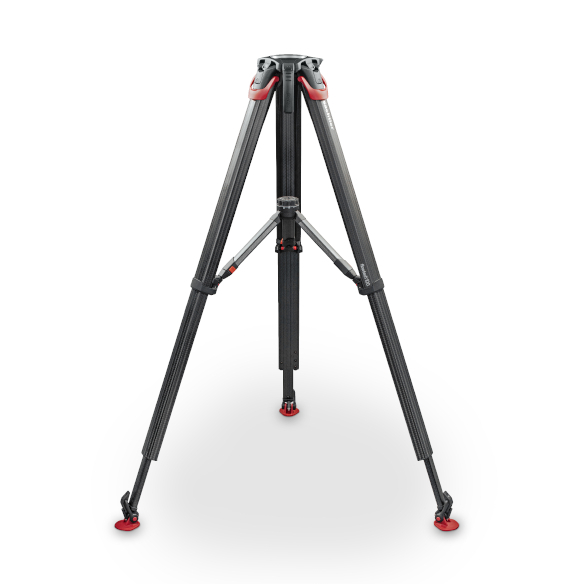 Revolutionise the way you work with the award winning world’s fastest tripod legs. Performance tested in extreme conditions, flowtech™ is incredibly fast, lightweight and easy to set up and adjust compared to any other tripod, giving the camera operator ultimate versatility and improving their workflow. Now available in 100mm for heavier camera payloads and precision shooting. Try it out and join the revolution.